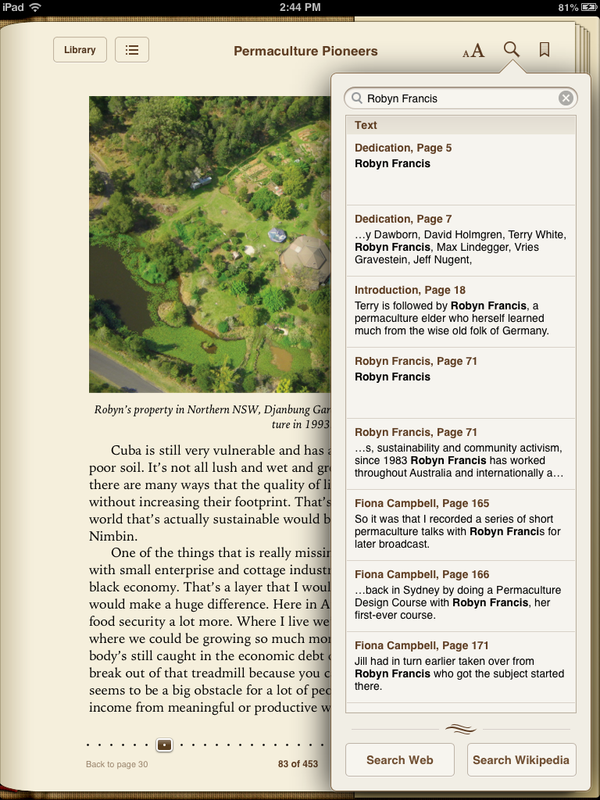 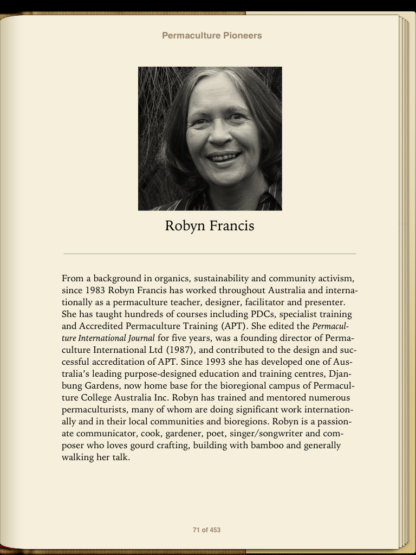 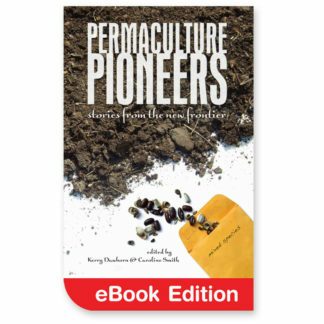 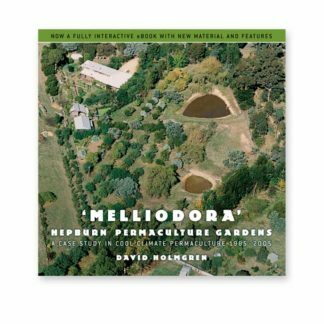 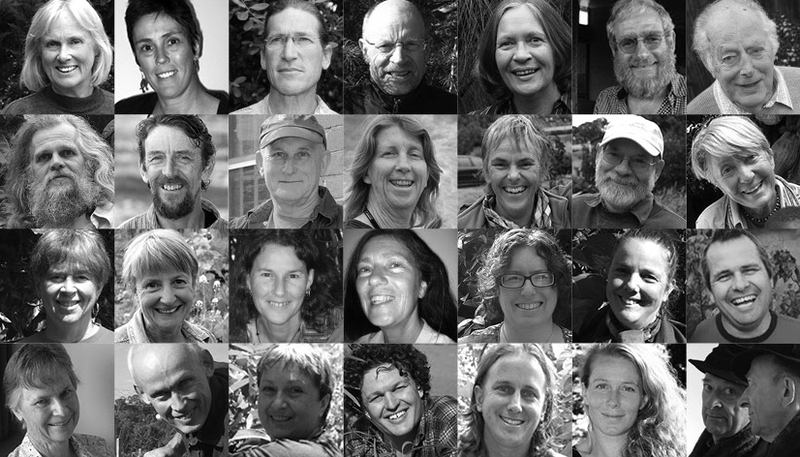 The Permaculture Pioneers eBook charts a history of the first three decades of permaculture, through the personal stories of Australian permaculturists. From permaculture co-originator David Holmgren, to ABC TV’s Gardening Australia presenter Josh Byrne, the authors span the generations and the continent. 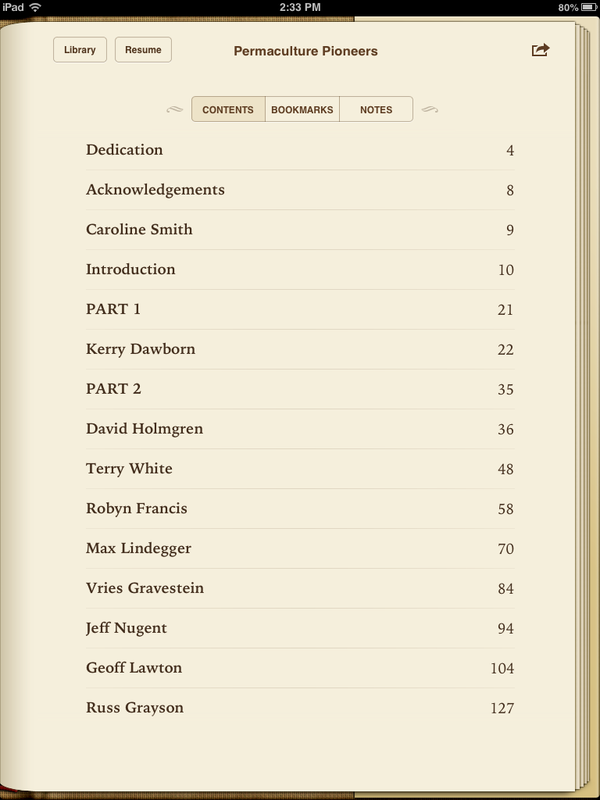 The .pdf version of this eBook is around 10.2MB, the .ePub version is around 19MB. 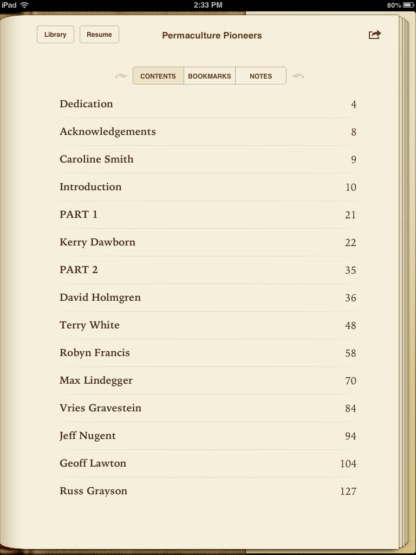 We recommend that you read our read our Frequently Asked Questions before making a download purchase. Permaculture Pioneers is now also available from iTunes.